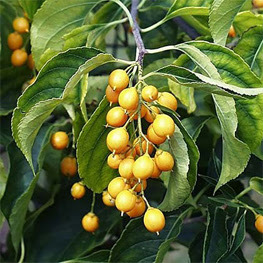 Celastrus paniculatus seeds are a very popular herbal smart drug, or Medhya Rasayana with potent nootropic capabilities. These seeds have been traditionally used as a memory enhancing, antiinflammatory, analgesic, sedative and antiepileptic agent. The seeds are very popular with Indian students, similar to how American students will use stimulants to help with college. The seeds are believed to work similar to common nootropics such as piracetam in that they stimulate acetylcholine release or inhibit the metabolism of the acetylcholine esterase enzyme (ACHE). The effect of Celastrus paniculatus Willd. (Celastraceae) seed aqueous extract on learning and memory was studied using elevated plus maze and passive avoidance test (sodium nitrite induced amnesia rodent model). The aqueous seed extract was administered orally in two different doses to rats (350 and 1050 mg/kg) and to mice (500 and 1500 mg/kg). The results were compared to piracetam (100 mg/kg, p.o.) used as a standard drug. Chemical hypoxia was induced by subcutaneous administration of sodium nitrite (35 mg/kg), immediately after acquisition training. In elevated plus maze and sodium nitrite-induced amnesia model, Celastrus paniculatus extract has showed statistically significant improvement in memory process when compared to control. The estimation of acetylcholinesterase enzyme in rat brain supports the plus maze and passive avoidance test by reducing acetylcholinesterase activity which helps in memory performance. The study reveals that the aqueous extract of Celastrus paniculatus seed has dose-dependent cholinergic activity, thereby improving memory performance. The mechanism by which Celastrus paniculatus enhances cognition may be due to increased acetylcholine level in rat brain. In addition to the believed acetylcholine specific effects, celastrus has been shown to inhibit the metabolism of dopamine, serotonin, and norepinephrine, producing a potent anti-depressant effect. and serotonin (5-HT) and their metabolites were studied. brain were significantly decreased in the drug treated group. Outside of these anti-depressant and cognition enhancing effects, the seeds also show promise as a neuroprotective agent and also are able to enhance neurogenesis, increasing myelination in the brain. 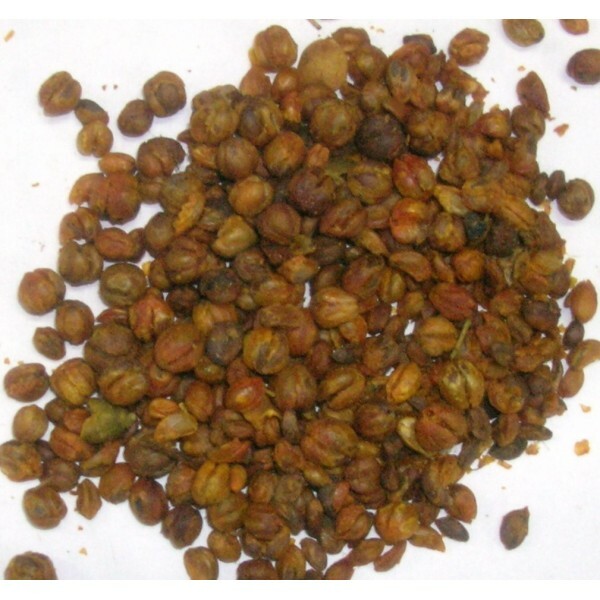 The seeds are also potent anti-oxidants, and even protect the DNA from oxidative stress. The seeds themselves work instantly when a high enough dose is taken, and also produce a streamlined enhancement of awareness and consciousness when taken long term. 14 days is the recommended timespan to begin to notice the secondary effects of the seeds. 3 grams of seed matter produces an instant lift in awareness, and 6 grams produces a potent anti-depressant effect co-occurring with an enhancement in focus, memory, and awareness.